•	The electrical installation in a rented property is safe when tenants move in and regular maintenance is essential to keep appliances and the home environment safe and reliable. Lack of maintenance or inadequate maintenance can lead to dangerous situations, accidents and health problems. •	Any appliance provided is safe and has at least the CE marking (which is the manufacturer`s claim that it meets all the requirements of European Law). 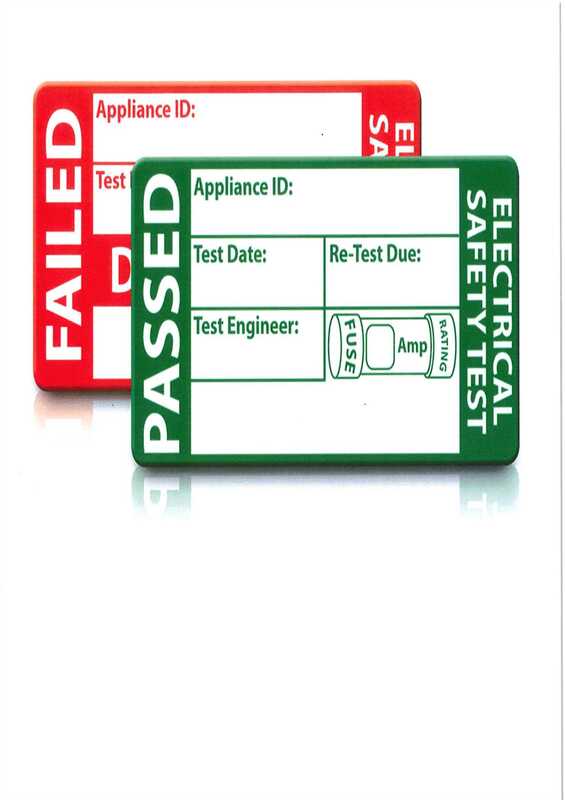 The best way to ensure appliance safety is to have a PAT test carried out regularly by a qualified engineer. •	A house in multiple occupation (HMO) has a periodic inspection carried out on the property every five years. If your property is not an HMO, you are not legally obliged to do this. However, we recommend that a periodic inspection and test is carried out by a qualified electrician on your rental properties every 3 – 5 years. •	A visual inspection of the property is conducted between tenancies. •	Making sure that your property has adequate RCD Protection. •	Using a qualified electrician for any work on your property. •	Carrying out regular safety checks on the electrical appliances provided as part of the rental agreement. •	Downloading the `Home Electrical Safety Check` smartphone app. It`s imperative you are a responsible landlord as you are liable if something were to happen to the tenant whilst residing in the property. Furthermore, a high percentage of insurance companies do not cover any damage to the property if there is no up to date certificate in place. Martin Allsuch & Co work very closely with local qualified electricians and as part of the management service Martin Allsuch & Co provide. We can organise a Periodic Electrical Test and PAT testing for all appliances that have been supplied by you as the landlord. Please contact the management team at Martin Allsuch & Co today and we will be able to advise on costs and organise all checks for you.